Slack Chatbot - Coming soon! Our Slack Chatbot will allow you to order Thursday and Friday drinks to your office on-demand. 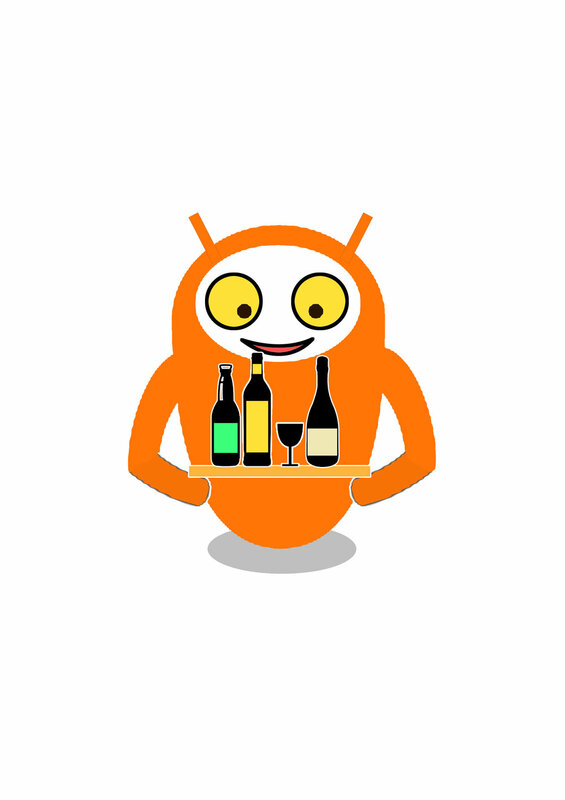 DrinksBot, our Slack chatbot lets you order via Slack. DrinksBot will be listed in the Slack apps directory. You can order beer and wine from our Slack Chatbot to your Office. Please always drinks responsibly. Enjoy our drinks, have fun, and say kind things when you speak.